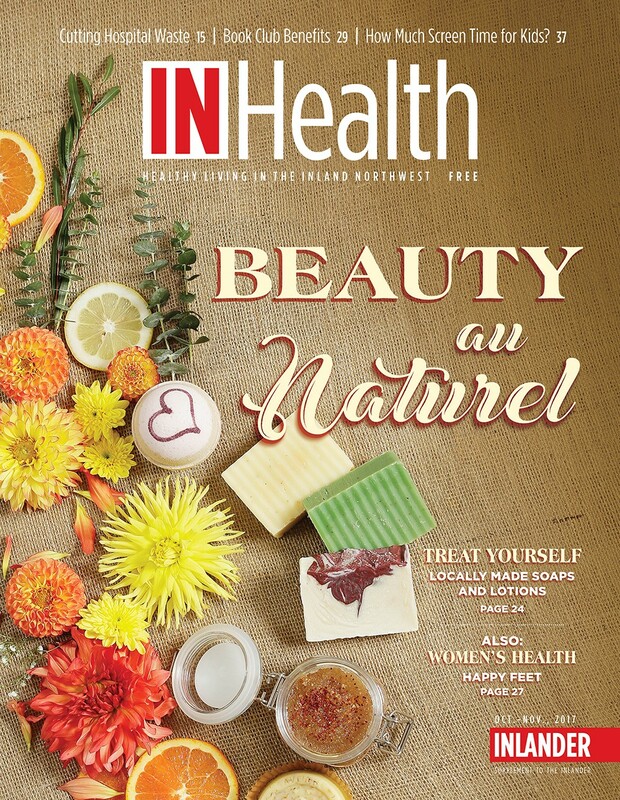 Grab your copy of the new issue of InHealth, featuring luscious lotions and skin-smoothing soaps, all made by local artisans. On stands and online. If faced with the crisis of a penetrating injury — a gunshot wound or a stabbing — it’s probably better to jump in the nearest vehicle and go to the hospital, rather than waiting for an ambulance, according to a study published last month. "For certain types of injury, it might be best to call the police, Uber or a cab — however you can get to the trauma center fastest,” says the study’s lead author. The study examined data on more than 103,000 patients who arrived at U.S. trauma centers with a gunshot or stab wound. Patients with penetrating injuries were 62 percent less likely to die when they arrived in a private vehicle, versus an ambulance, adjusting for differences in injury severity. An ambulance is still the best bet for other emergencies, like heart attacks or strokes, where “prehospital interventions” can be life-saving. Cool, crisp fall days and a warm bowl of hearty soup just go together. And for the month of October, every Wednesday evening offers the opportunity to enjoy a delicious bowl of soup at area restaurants, while helping out the Arts in Healing program at Sacred Heart Children’s Hospital. “Soup for the Soul” participating restaurants pledge a portion of their Wednesday soup sales (or a minimum $200 donation) to the program; six of the 13 participating restaurants are donating proceeds for the entire month of October, not just on Wednesdays. The month-long event has raised a total of more than $30,000 in the past eight years. As part of the fundraiser, soup bowls donated by Polka Dot Pottery, and decorated by children participating in the Arts and Healing program, will be sold in the Sacred Heart Medical Center gift shop for $20.